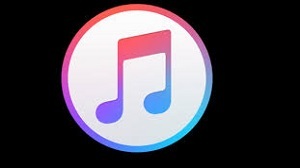 This article will tell you why you see the message “Enter the password to unlock your iPhone backup” in iTunes, as well as how to fix if iTunes tells you the password to unlock iPhone backup was incorrect. Q: I got a new iPhone 7 today and am trying to restore it from the backup of my old one (5S) (which I did this morning). I’m logged into iTunes, but when I select “Restore from backup” I’m prompted to “Enter the password to unlock your iPhone backup.” This doesn’t appear to be my iTunes password or my iPhone password, so how can I fix it? Have you also encountered such a message in iTunes? 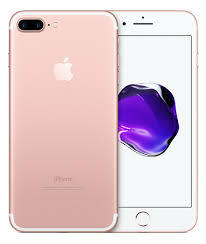 Actually, besides the condition of this user mentioned above, there are also other situations you may be asked to enter the password to unlock iPhone backup file, such as when you try to change the iPhone backup password, restore the backup, or extract backup files with some third-party software, etc. 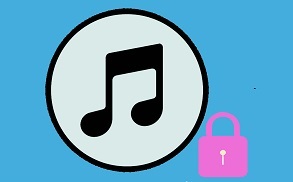 However, some users even don’t know why iTunes ask for a password to unlock iPhone backup. What exactly the password to unlock iPhone backup is? 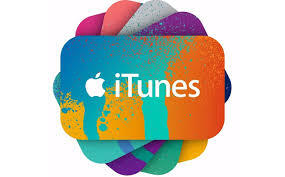 The iTunes password, Apple ID password or iPhone password? If you have no idea, don’t fret; let’s figure it out one by one. 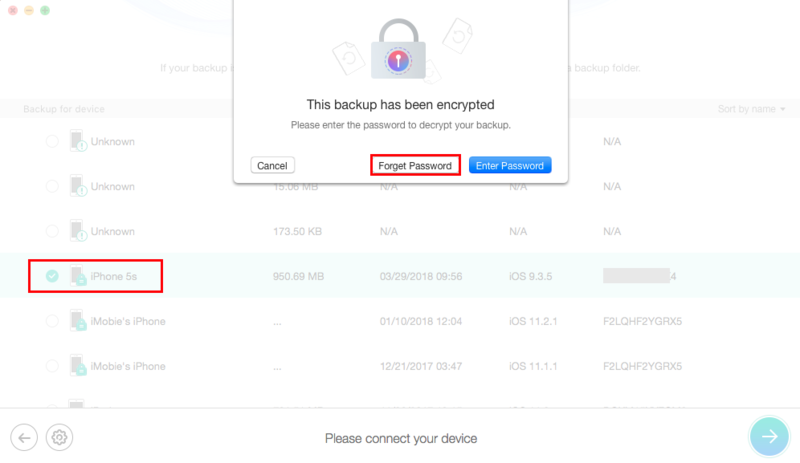 Why iTunes asks you to enter the password to unlock your iPhone backup? That is because this backup is an encrypted backup. 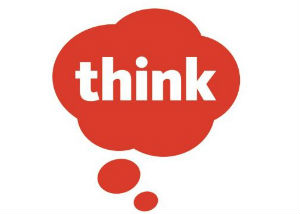 That is to say, when you made this backup for your iPhone via iTunes, you set an iTunes backup password to encrypt and protect your iPhone backup. Just like the following picture shows you. So, when you try to use your encrypted iPhone backup, no matter for what reasons, you need to enter the password to unlock iPhone backup file. There’s no way to use your iPhone backup without this password. Hence, you can see it is not the Apple ID password, not the iPhone password, and not the iTunes Store password, but the encrypted iTunes backup password. If you don’t know why you be asked to enter the password to unlock the iPhone backup, let alone remember the exact password digitals, right? So, iTunes will keep telling you “The password you entered to unlock your iPhone backup was incorrect. Please try again.” Then, how to fix this issue? 1. Try all possible passwords you can think of. 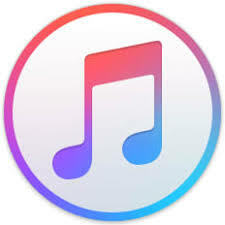 If you have no idea about the iTunes backup password, then the stupidest but maybe the simplest method is to try all the possible passwords you can think of. 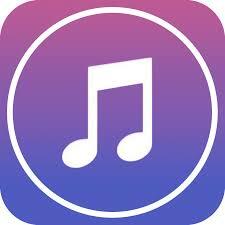 Such as your Apple ID password, iTunes store password, iPhone password, computer administrator password, some special numbers like birthdays or anniversaries, and some common passwords like 123456, 0000, 1111, etc. 2. Ask your families or friends. 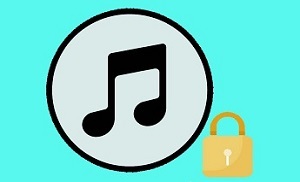 If you completely don’t have any impression about the iTunes backup password, it is possible that you’re not the one who encrypted the backup. Or, maybe you did it, but they remembered the password for you. So, you can ask your families or friends for help. Maybe it works with ease. 3. Try to use iCloud backup. If you also made an iCloud backup that contains the data you need, then you can refer to use your iCloud backup without finding your iTunes backup password. And, that will be easy to make it. 4. Try some iPhone backup password recovery tools. 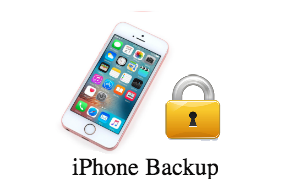 If all the above methods can’t fix your problem and you still want to get your iPhone backup password, you can have a try on some iPhone backup unlockers to get an easy way to retrieve iPhone backup password. It’s free to use. Currently, almost all iPhone backup unlocker tools are charged in the market, and more than $20. 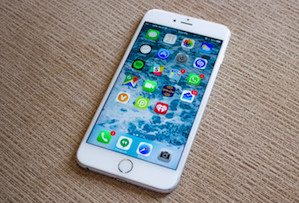 PhoneRescue for iOS is the only software offer this service for free. 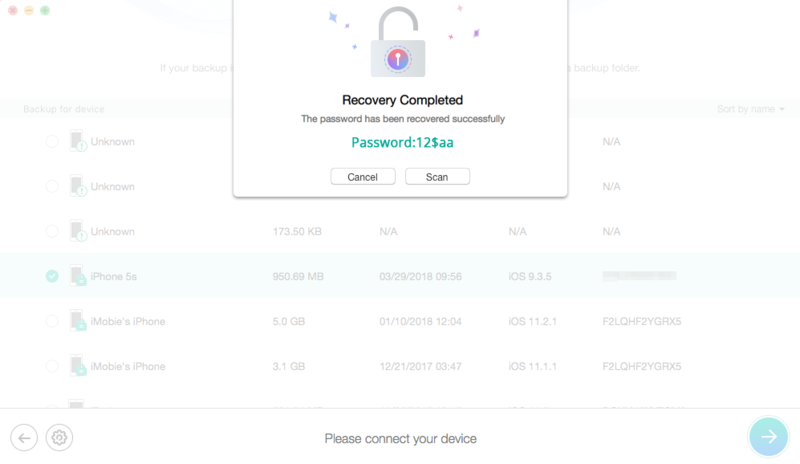 Besides as a free iPhone backup unlocker, PhoneRescue for iOS is also a professional iOS data recovery and an excellent iPhone backup extractor. 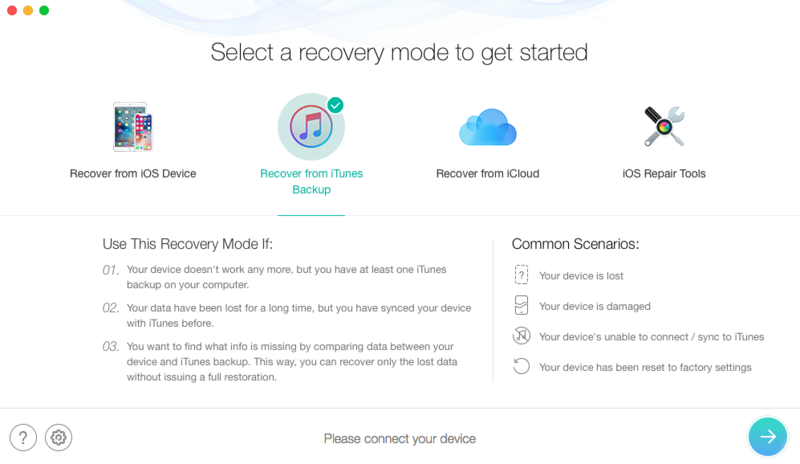 You can use it to recover lost data, preview and extract data from iTunes & iCloud backup. It really works. It has helped lots of users unlock iPhone backup password successfully. Now, download PhoneRescue for iOS and follow steps below to get back the right iPhone backup password. Step 1 Launch PhoneRescue for iOS on your Mac/PC computer > Click Recover from iTunes backup mode > Click the Arrow button to proceed. Step 2 Choose the locked iPhone backup you want to unlock > Click the Arrow button again > Click Only Scan Backup > Click Forget Password. 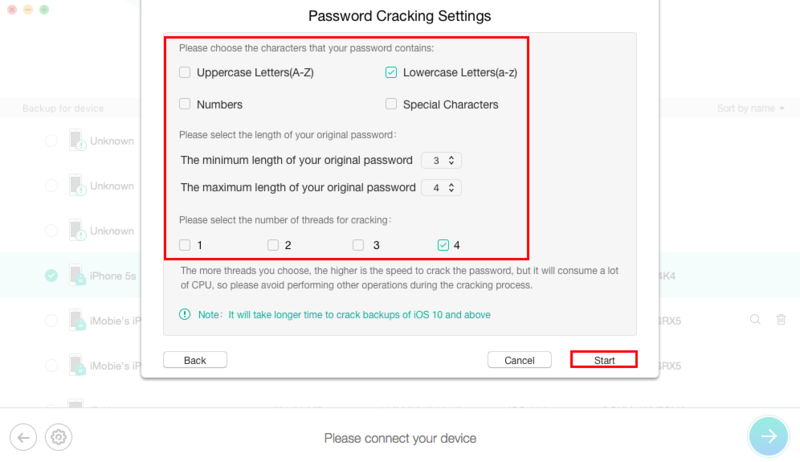 Step 3 Finish the cracking settings and click on Start button to start unlocking the iPhone backup password. Step 4 After the unlocking process completes, the screen will show your backup password.Meanwhile, you can click Scan button to check and preview backup details, and then extract the files you want to your iOS device or computer based on your need. 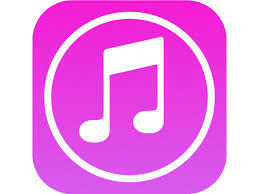 That’s all about how to fix “enter the password to unlock your iPhone backup” in iTunes. There are so many passwords in our daily life, you may set the same password for many places. However, some passwords require being set different. So, if you’re a person who has bad memory, you’d better find a safe way to save different passwords. 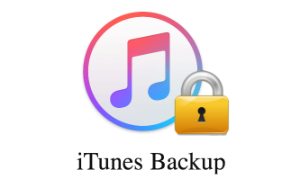 To make a backup for iPhone, besides iTunes, you can also choose to backup iPhone to iCloud. If you really want to save the backup files on your computer, it’s recommended you don’t encrypt it. If you want to encrypt the backup to protect vital personal info, then, keep it in mind firmly.